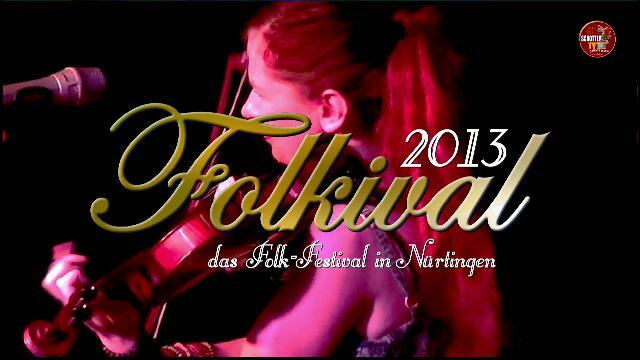 FOLKIVAL FESTIVAL TRAILER 2013. Basil Wolfrhine was invited to the Folkival 2013 in Nürtingen. Thanks to all musicans for such a fantastic weekend. It was a blast!